Over 70 families participated in our “Grow Your Food” seminar this past Saturday. As an extension of our Mercy Ministry we sought to encourage and educate folks on how they could increase their food security through simple vegetable gardening. 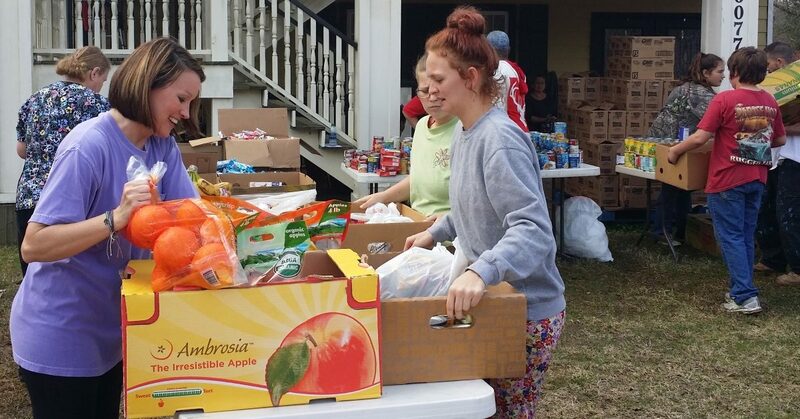 A trunk full of groceries went home with each household in attendance. Every week I receive phone calls and visits from people requesting assistance because they have no food in their pantries. God’s good earth can produce an abundance of food for human flourishing, but unfortunately, that food is not always available to everyone. I want to change that. I believe that if we can motivate and educate families to do more home food production, our community will be the richer for it. I told the story of one family, with a small garden who calculated the value of their homegrown vegetables last year to be $1000. I floated the vision of 100 families doing the same in Hancock County. That’s $100,000 worth of extra food for our families, neighbors, and friends. 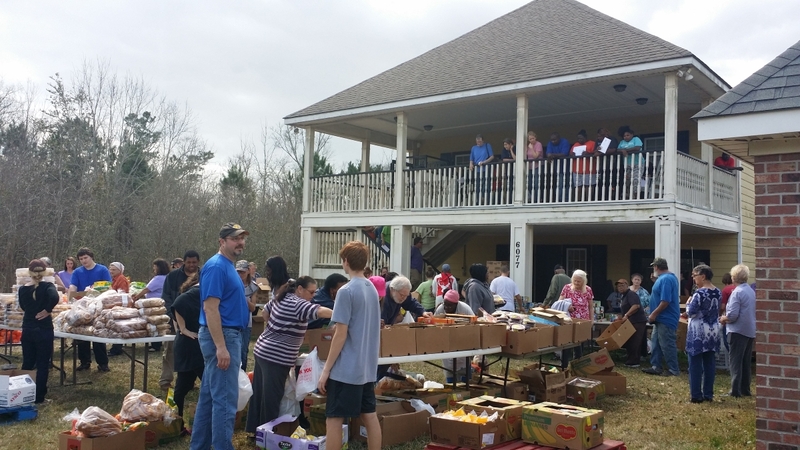 No one should go hungry in America, much less on the bountiful Mississippi gulf coast. I told about my personal successes in growing sweet potatoes, okra, and salad greens, as well as making our pepper jelly. Last year I turned 1 sweet potato into an entire wheelbarrow full with very little work. Okra is so prolific in our climate we ate it almost every day during the summer. 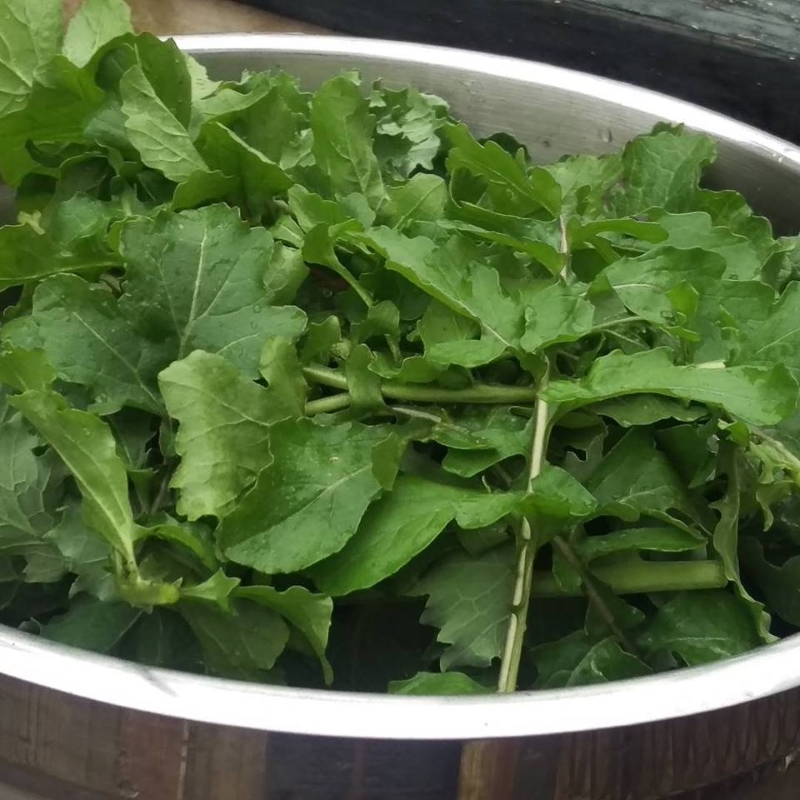 Arugula, kale, and other salad greens flourished during the winter, even through our record breaking cold here on the gulf coast. 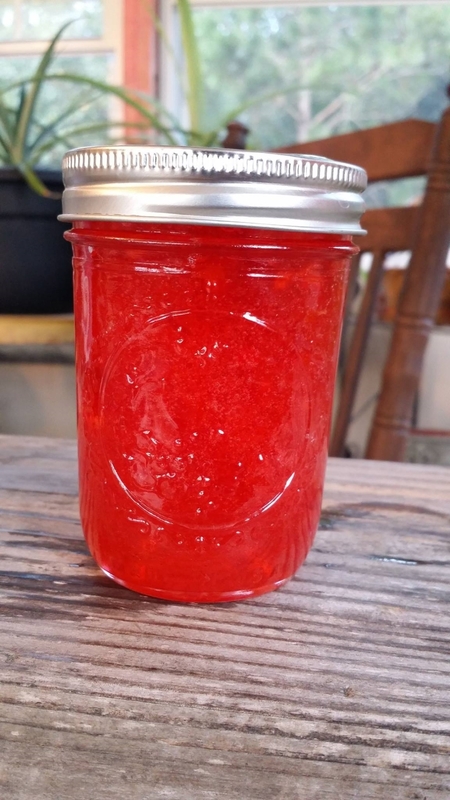 We even made enough money selling pepper jelly last year to visit our son at the University of Massachusetts. Our Mississippi State University Extension Agents, Christian Stephenson and Jennifer O’Banner, gave talks on the simplicity of growing valuable produce on a small scale with even very little work. For example, in this part of the country we all use bell peppers, onions, celery and garlic in our cooking. Bell peppers are particularly expensive at the grocery store, but all these items are easy to grow. Not only is growing your own food financially beneficial its healthier too and can taste great. I’ve already received some very positive feedback on the event. One lady said she rushed straight to the store to purchase seeds after the class. 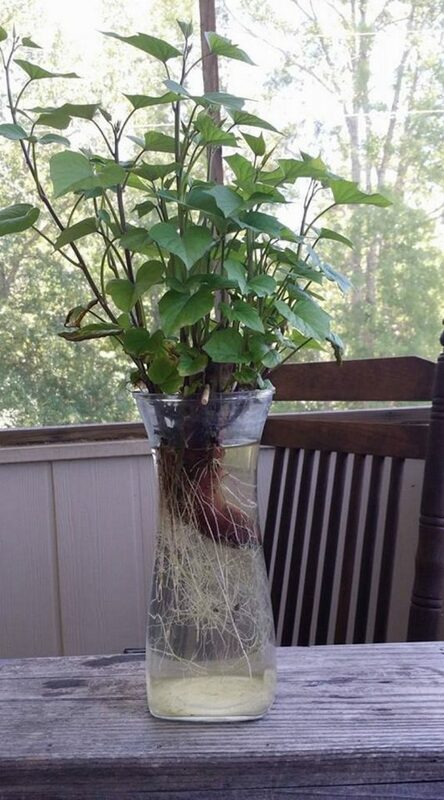 Another sent me pictures of her seed treys in preparation for spring planting. I am excited about the potential. My wife and I will continue to expand our small garden next door to the church. You can keep up with what we are growing and future events like this on our Facebook page, “Lakeshore Gardens.” Please like our page and share this post.